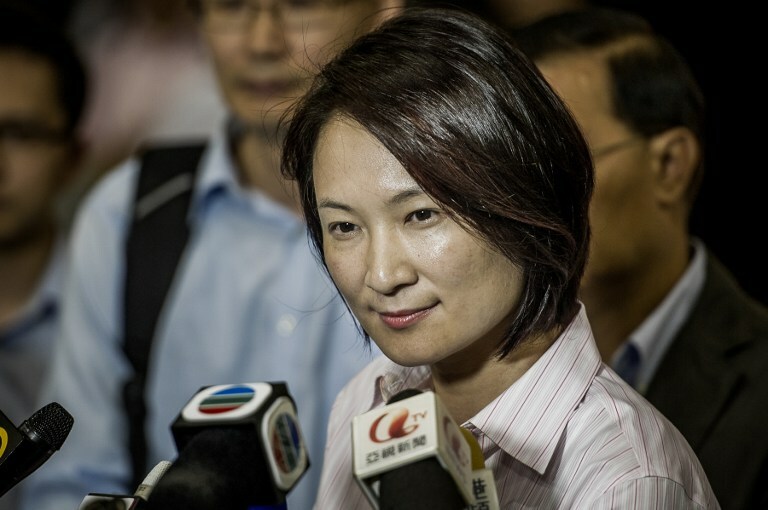 The chairperson of Hong Kong’s largest political party, Starry Lee, has said that she “emotionally” supports former LegCo president Jasper Tsang Yok-sing to run for the city’s top job. At an online radio programme with Democratic Party’s Emily Lau Wai-hing on Wednesday, Lee said the DAB discussed whether to send party members to join next year’s Chief Executive race, as the party would show “no ambition” if they do not discuss the matter. 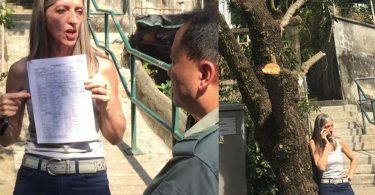 Lee added that Tsang has not approached the party for support, but she believes he will evaluate whether he has the ability to unite the city over the coming five years before making a decision. Tsang was the founding chairman of the pro-Beijing Democratic Alliance for the Betterment and Progress of Hong Kong. Starry Lee Wai-king, candidate of the Democratic Alliance for the Betterment and Progress of Hong Kong (DAB). File photo: Philippe Lopez/AFP. Tsang previously said at a forum that he would decide whether to run for the position before the nomination period ends in February. Only New People’s Party lawmaker Regina Ip and former judge Woo Kwok-hing have announced their candidacy for the city’s leadership contest. 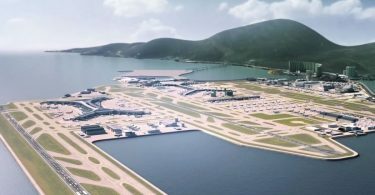 Financial Secretary John Tsang is tipped to be joining the race once his resignation is approved by Beijing, while Chief Secretary Carrie Lam said she might consider running for Chief Executive in light of Leung Chun-ying’s announcement that he will not seek a second term. Lee said a lot of the DAB’s members think “it is a pity” that Leung will not seek re-election in March, but Lau said she only saw “everyone dining out and going for drinks in celebration” of Leung’s announcement. Leung Chun-ying. 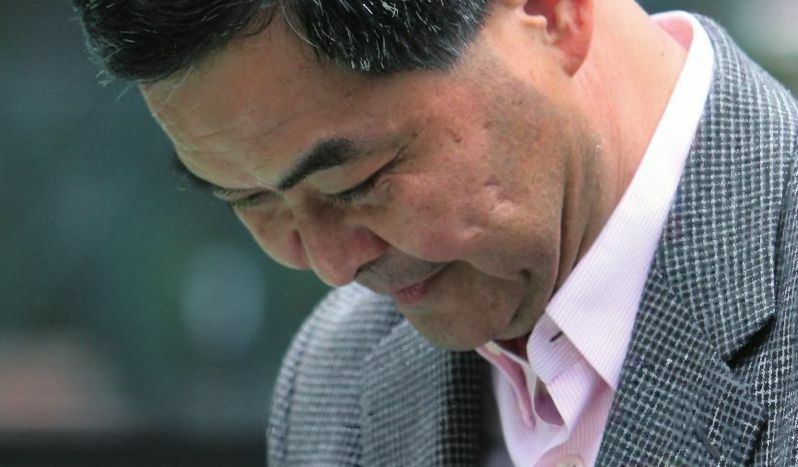 Photo: Leung Chun-ying. Lee also said she believed Leung’s daughter Leung Chai-yan’s health was an important factor affecting Leung’s decision. However, Lau said Lee is “naive” in thinking that Leung decided not to run because of his family. The Chief Executive election is due to take place on March 26.